One of the most important elements in the marketing mix is competitive marketing intelligence and market research. Keeping abreast of your target markets and the players in each one is critically important to your overall success. This information might suggest what new products you should consider developing, ways you can improve existing products, what new products are trending, and can even suggest improved approaches to promoting them. In addition, earnings, revenue, product features and performance, new technologies, new markets, M&A activity, are just a few of the marketing components that could yield strategic information. When used effectively, market research can help you create and sustain a competitive advantage. Ultimately it can affect areas such as pricing, distribution, promotion, targeting of specific audiences. In fact, it can affect your entire decision-making process when it comes to future planning. It is an important component in developing business strategies since it provides insight into market dynamics and challenges. 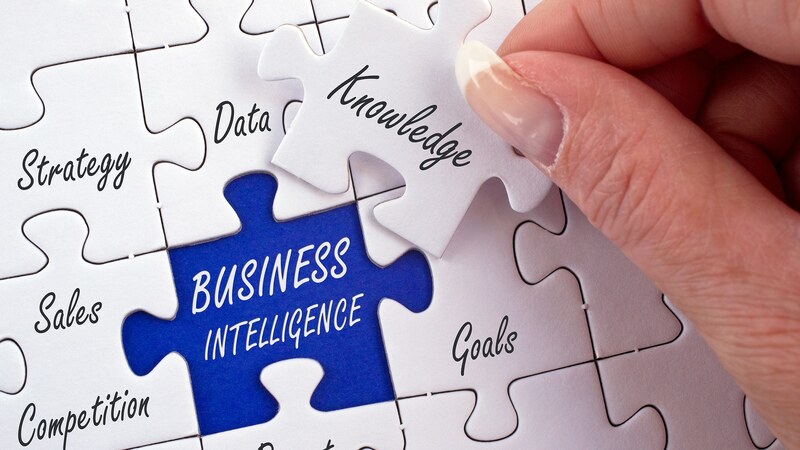 For competitive intelligence to be effective, you must determine exactly what it is that you need to know and where you want to get to. It is also important to build in measurable milestones to gauge the progress of the program and help keep it on track. We will provide actionable, market-driven data and analyses that will allow for greatly improved responsiveness. Remember, your marketing plan defines specific marketing objectives that you want to accomplish at the end of your journey-your endgame. Strategy is the means to get you there. Competitive Intelligence and Market Research can define that strategy in bold, effective terms.